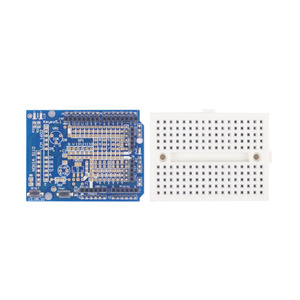 Solderless breadboard perfect for prototyping, experiments and arduino. 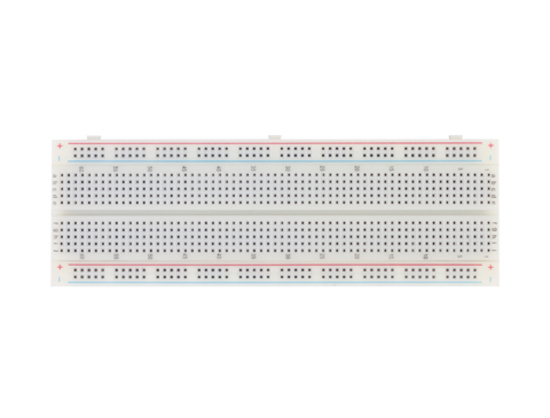 A combination of 2 distribution strip and a terminal strip with 840 tie points - 200 distribution holes and 640 terminal holes. 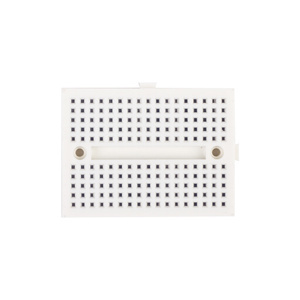 Measures 65 (W) x 175 (L) mm. A+ product at a reasonable price. 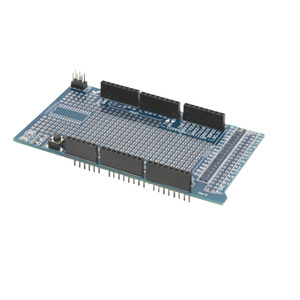 Auselectronics have a decent catalogue of arduino compatible parts, they're fast and they're cheap. 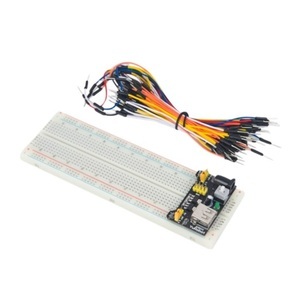 This breadboard does its job fine, as did the other items I bought at the same time. 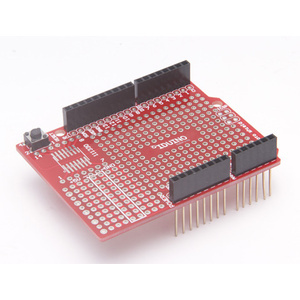 I have purchased several products from Aus Electronics Direct and have come expect great qulity from them. This breadboard was no exception and once again they delivered. 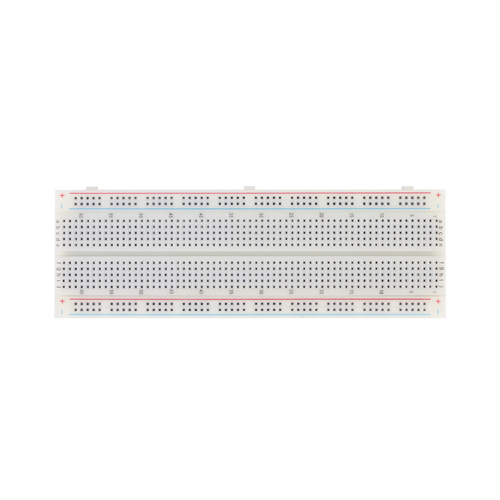 The breadboard is of great quality and suits my needs perfectly. I would highly recommend this product to anyone in the market for one. 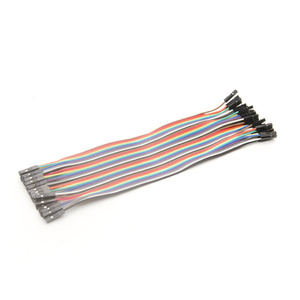 Coming from Aus Electronics Direct you can rest assured of the standard of the product and know it will also be delivered fast!! I will be shopping again soon.